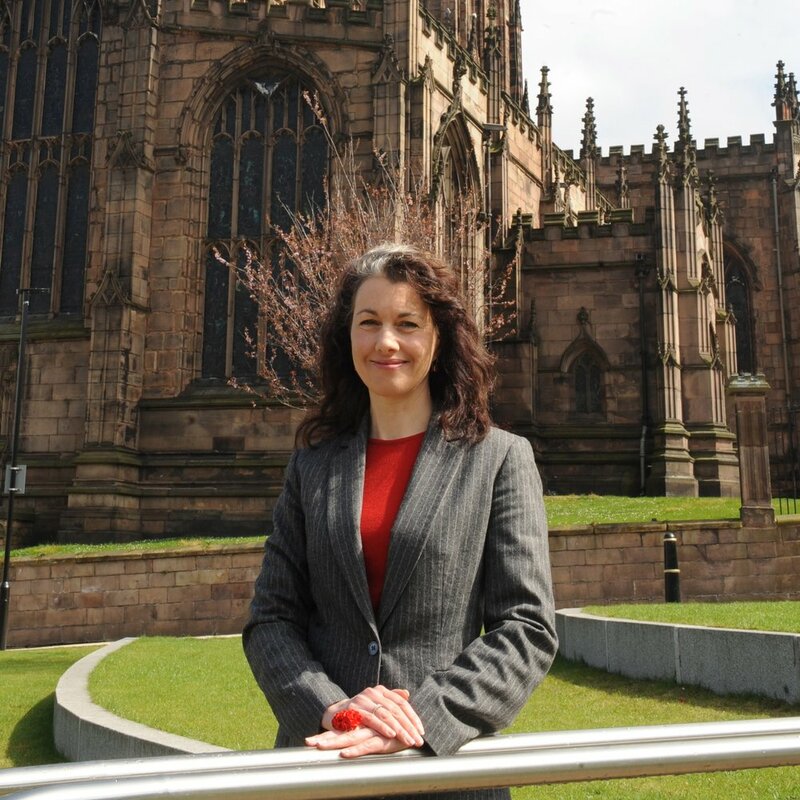 Sarah Champion, Member of Parliament for Rotherham, has vowed to fight for the workers and their families affected by manufacturing specialist MTL Group Limited going into administration. It was revealed this morning that 157 people were to be made redundant, with a further 146 jobs at risk unless a buyer is found for the Brinsworth-based firm. I was very sorry to hear to the news of so many potential job losses in my constituency. I know the devastating impact this will have, not just on those who could been made redundant, but also their families.